Dr. Gilliland has in-depth knowledge and expertise across a broad range of mental health issues. He is a frequent lecturer and speaker at various seminars worldwide. 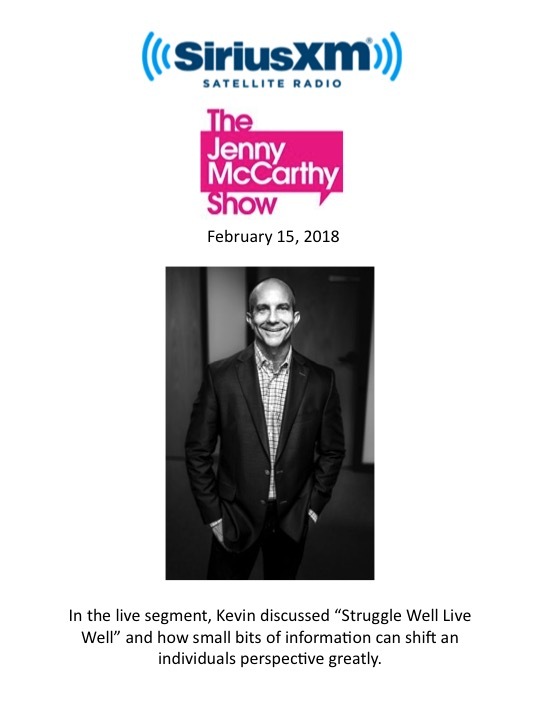 Kevin has been consulted as a mental health expert in leading magazines, on radio shows, as well as on news broadcasts. 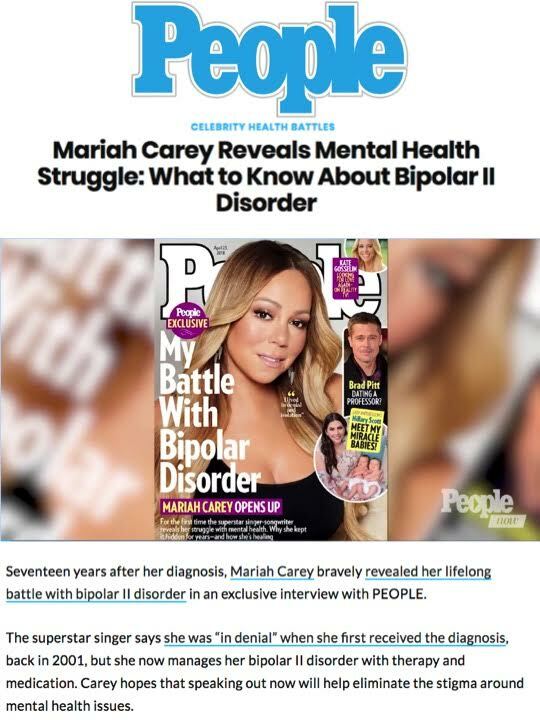 In June 2018 he was named to the People Magazine health squad. 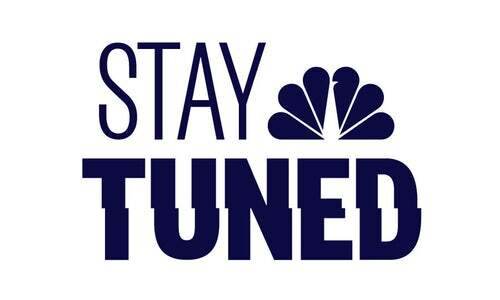 For press inquiries, please contact Sarah Hall Productions. 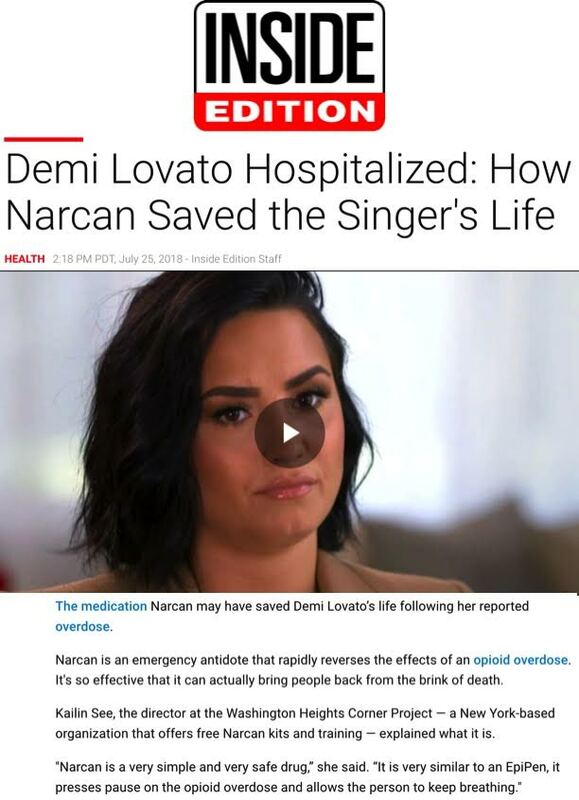 Dr. Kevin Gilliland comments on Demi Lovato's overdose and addiction. Dr. Kevin Gilliland provided expert knowledge around addiction, relapse, and moving forward. Dr. Kevin Gilliland discussed social media and how it can effect our relationships past and present. Dr. Kevin Gilliand broke down simple ways to turn your end of day anxiety into excitement and how to manage overall negative emotions that creep up. Dr. Kevin Gilliland joined Pete Delkus, Jesse Hawila and Colleen Coyle at WFAA for a Q&A discussion on how to cope with a fear of storms and severe weather. Struggle Well Live Well spotted in the October issue of Health Magazine. Dr. Kevin Gilliland discussed the affects addiction has on mental health. The feature entitled, “How to Stop a Heroin Overdose,” included Dr. Gilliland in discussing the severity of opioid use and how to best confront the situation. Following the tragic suicide of Kate Spade, Dr. Kevin Gilliland talks warning signs to help you be more aware and in tune with the people around you. Dr. Gilliland joined Vera Papisova for Wellness Wednesday to discuss school anxiety. Men are often late to the party when it comes to medical care and psychological healthcare. Dr. Gilliland visited Men's Health to talk the importance of mental health to physical health. 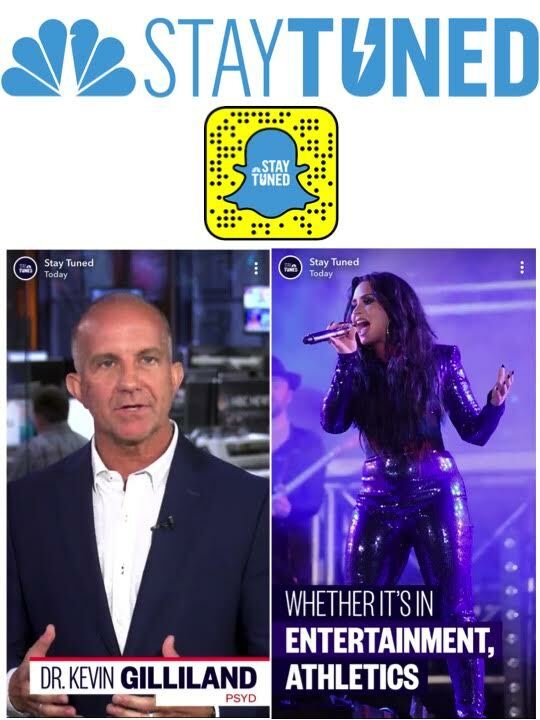 The segment entitled, “Clinical Psychologist on Demi Lovato’s Recovery,” included Dr. Gilliland as the sole expert discussing addiction, relapse and recovery. Joining a handful of experts, Dr. Kevin Gilliland spoke about unhealthy mental health habits that keep women from feeling great. Dr. Kevin Gilliland talked 60 ways to navigate Life's good, bad and in between. 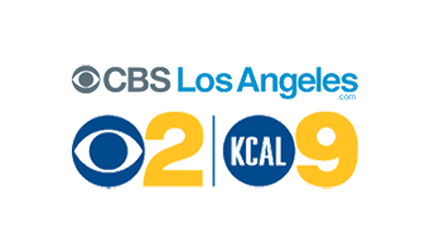 Dr. Kevin Gilliland joined ManTalks to discuss how to master your mindset and prevent anxiety and depression. We all dream of a problem-free-reality, but that’s never been a real-life option. There is no growth without struggle. But when those inevitable challenges arise in our lives, there are ways to struggle better. If you’ve ever wanted to find a better way to deal with yourself, your relationships, your hangups, or even your addictions—but the idea of lying on the couch and spilling your guts to a stranger makes you more uncomfortable than comforted, take heart. Kevin Gilliland gets where you’re coming from. Yes, he’s a clinical psychologist, and, yes, he has counseled hundreds of people working through struggles on every level. But from all this experience, his main takeaway is that sometimes we don’t need a season of sessions to get our lives back on track. Sometimes we just need some straight talk from somebody with good perspective. Somebody who will, frankly, tell us if we’re off base. And he’s willing to be that guy. In his book, “Struggle Well Live Well,” he makes it easy for us to recognize that of course we’re not always perfect, and, of course we can always improve. And many times we can do it without a lot of drama or expense, if we’re just open to some objective perspective. For anyone who ever said, “I’m not into therapy,” but recognizes that we can all use a little help from a friend, here’s that help. You’ll still struggle—that’s human nature—but you’ll struggle well. And you’ll live well.